Easy peasy, right? Who doesn't need more birthday cards in their stash? 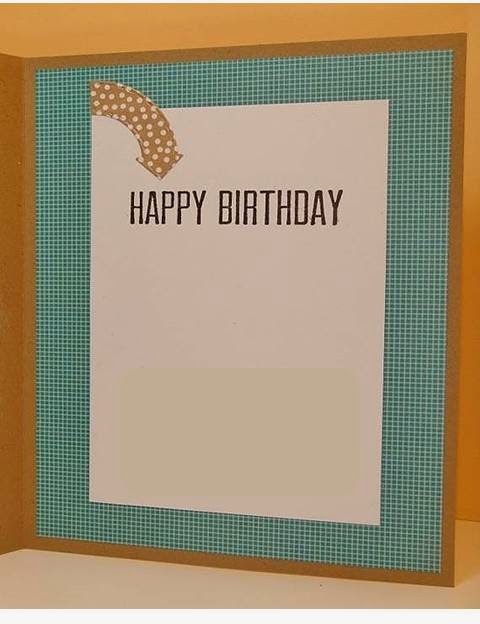 So make that birthday card using a die cut image, and link your post to Die Cuttin' Divas. 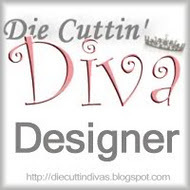 Be sure to check out all the fun creations by the Diva Design Team this week. Love it Pat... I still haven't played with this die yet! LOL! Super cute, great patterns and colours! So fun!!! Love the sentiment with the paper plane!!!! WOW!! Awesome card my friend!! Fabulous birthday card. I sure do like that postage frame. FUN card Pat! 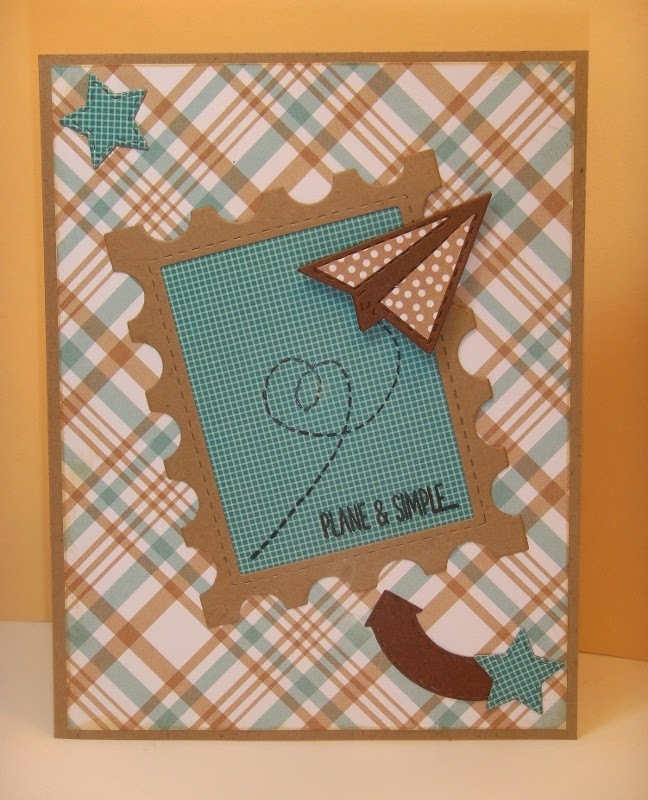 I love the pattern paper and the fun polka dot paper on the plane! Super cute design! Awesome! Awesome birthday card! Great colors and layout.